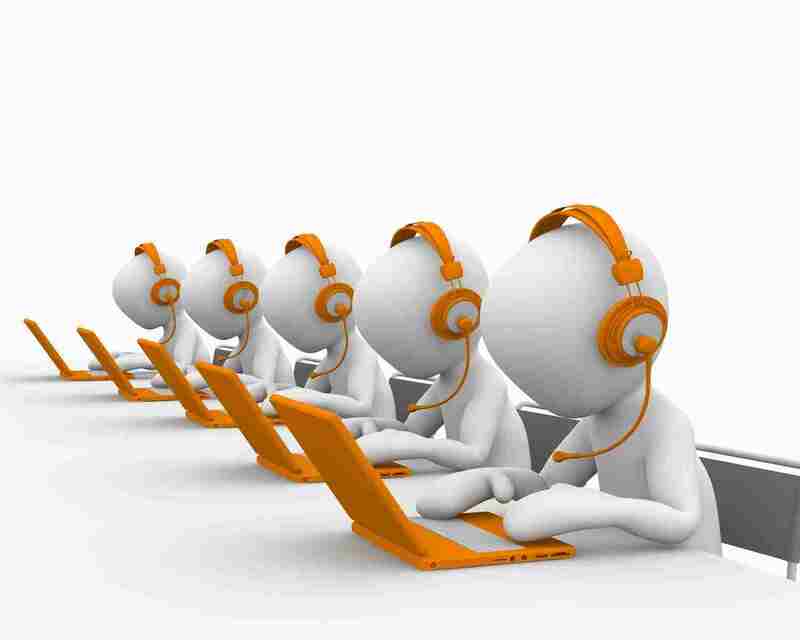 Efficient outbound call centre service is a crucial factor for any business initiative. 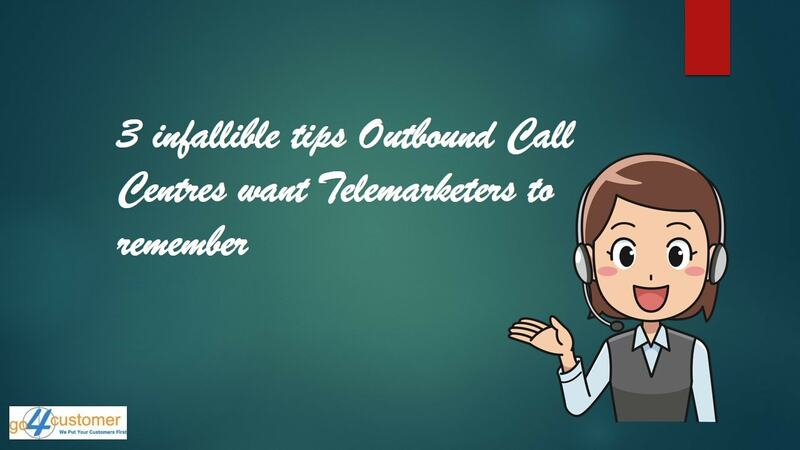 Having a call centre that provides outbound calling solutions will confirm well-off sales call, high-quality follow-up customer leads, active customer service, and efficient performance in the marketing field. Providing excellent outbound service will guide your company or business to unprecedented success. However, sustaining and constructing an in-house call centre can at times be challenging for an organisation. The burden of hiring skilled employees, infrastructure expenditure, and managing all those could stretch funds to a massive level. As a result, huge expenses nullify the advantage of core business. 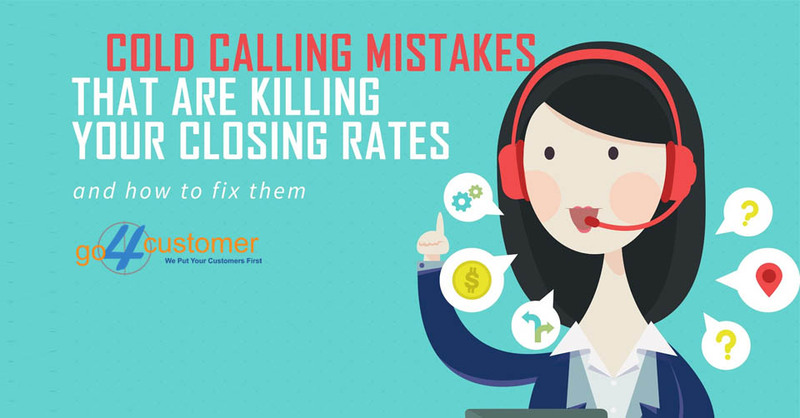 Therefore, a considerable way to boost customer service and business proficiency is by outsourcing outbound calling functions to expert call centres. 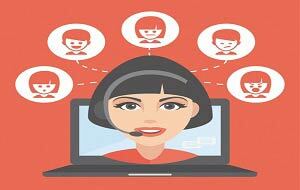 Outsourcing call centres functions to acclaimed vendors can accelerate your march towards your goals. These call centres perform an indigenous task so as to deliver top-tier solutions to diverse range of enterprises, with zillions of business specific guidelines. In the year 2016 and 2017, a growth of 5.5% is expected to hit the outbound call centres solution market. 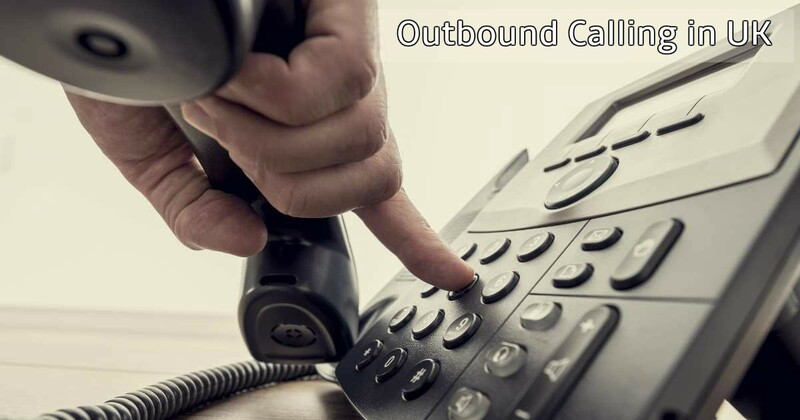 The accomplishment majorly relies on the conjunction of outbound solutions and the prevailing inbound call centre models. Cybernetic or virtual call centre software is likely to assist contact support centre toward the reality of an astounding service solution. Currently, a storm of refined technology is being used in the maneuver of contact centres. As various software and hardware constituents are different, the challenge is to select the best and the right technology and executing it correctly because customers seek for an easy and flexible guide for different interacting channels. Excellent outbound call centres can afford various services like attending client calls, reaching targeted customers through emails, chats and social media platforms. 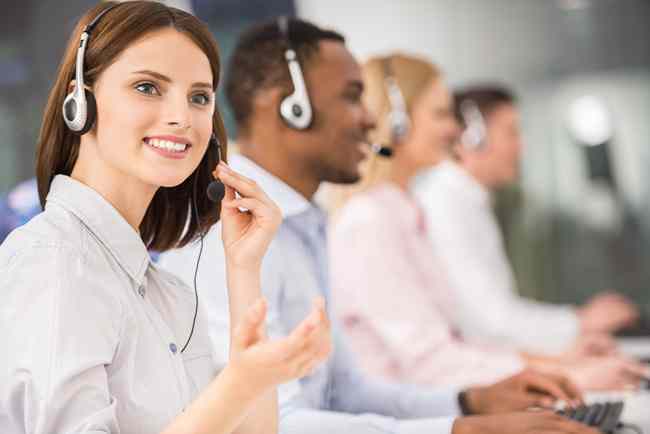 In spite of the dynamic engaging and proactive nature of outbound contact support, it is essential for a service provider to engross a few beneficial and mandate call centre software for business triumph. ACD also known as Automatic Call Dialers and auto-dialers are an essential part of both inbound and outbound call solution. The software has unique significance. Automatic call dialer is beneficial to reroute calls to the suitable and available representatives while auto-dialers or predictive dialers requires the assistance of this software to make calls and complete those calls as well. 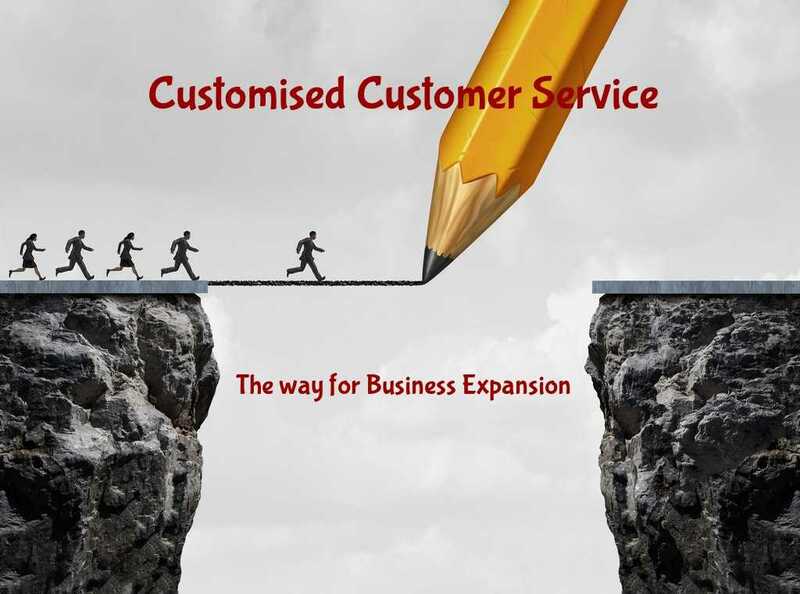 Customer Relationship Management application is used by call centre agents to ensure that the customers are receiving quick and valuable responses, so that the overall relationship with the customer and the assessment of the enterprise is cultivated resourcefully. Outbound call centres also make use of this application to record and register issues and request made by the customers regarding particular products or services of company. 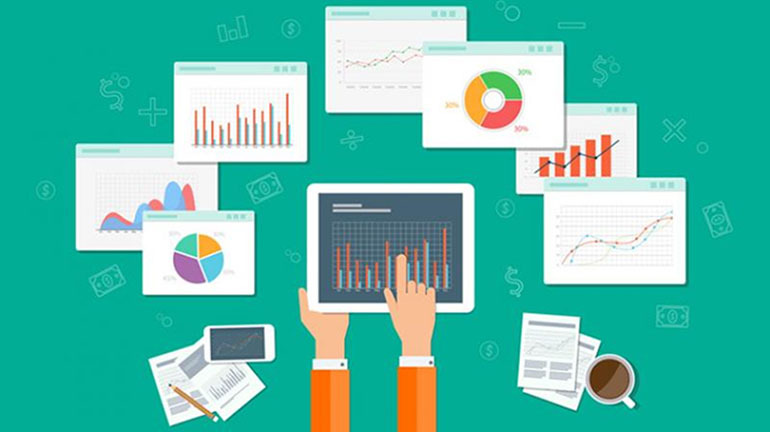 Such calls are recorded to further analyse the quantity and quality of queries which are used for reference during the training session or next contact with the customer. Campaign Management System shares the same acronym as Content Management System, but both the systems are conceptually different. A campaign management system or CMS is a software resolution which is specially designed to handle various marketing campaigns. Numerous service providers with the specialisation of outsourcing call centres require CMS while distributing outbound call facilities to other organisations. CMS in outbound call centres are basically required to contact the targeted and potential customer through the predictive dialer system. The rudimentary varieties of CMS are to produce a list of contact numbers and email IDs. An advanced version of CMS allows the agent to record customer's response to a particular call and related promotion. IVR system or Interactive Voice Response system is an interactive tool, which is capable of handling incoming customer calls automatically. It is an automated system that facilitates user-friendly channels through the use of DTMF tones with the help of keypad. Customers now can avail service with the use of command instead of using numbers on the phone. Generating fresh leads or keeping your existing customers happy, call centre software is designed to facilitate your customer service centre with better and advanced gadgets. No more taking pills for the unsatisfied customers, such software is way ahead to make your work easy and engaging at the same time.